Some of San Francisco's most iconic parks including Golden Gate Park and Crissy Field only came about after years of planning and fundraising. Now, with a boost from Measure AA tax money, city officials are looking to build San Francisco's next great park in a neighborhood you might not expect. The heart of the park would be in a cove in the Bayview Hunter’s Point district called India Basin that looks out onto the San Francisco Bay. 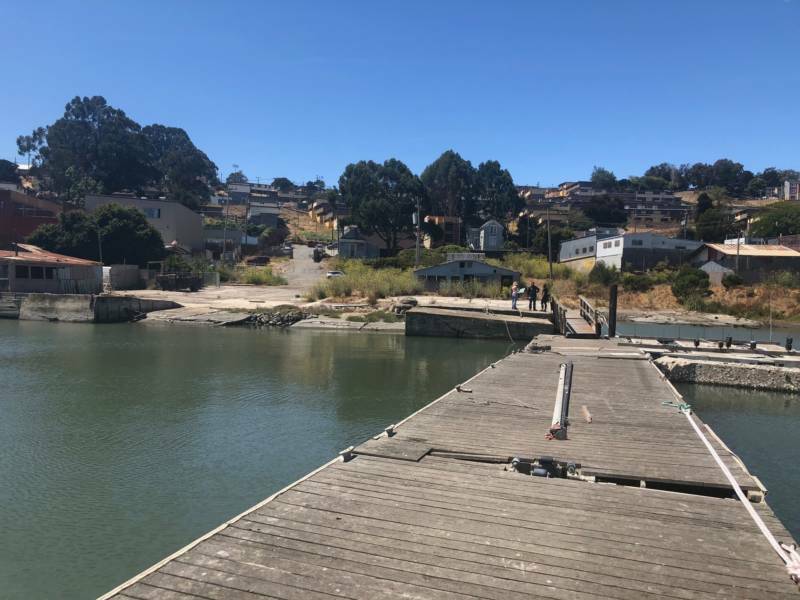 The shoreline here was historically used as a shipbuilding yard, says San Francisco Recreation and Parks Department general manager Phil Ginsburg. But its days as a shipbuilding yard are long gone. Ginsburg says the area, now referred to by its address 900 Innes, was abandoned for more than a decade before the city bought the property in 2014 with a vision to create The India Basin Waterfront Park. 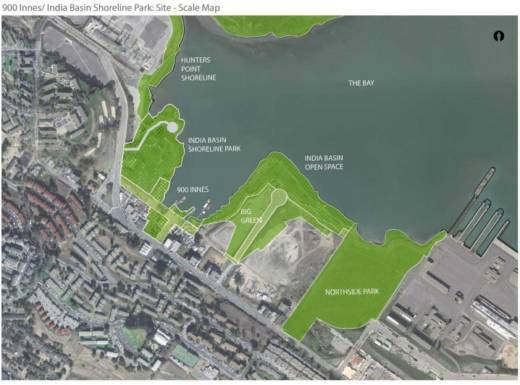 Plans for the park would connect the Indian Basin shoreline to a neighboring city park and open space, ultimately creating an 8-acre waterfront park. Ginsburg says there’s currently a dearth of outdoor recreation areas in the Bayview. After more than 20 community meetings, Ginsburg says what people in the Bayview want are green spaces to gather and barbecue, a place to exercise, and trails along the bay. Another huge concern from the community is water quality. After more than a century of industrial use, India Basin's shoreline has become severely degraded with debris like creosote logs, discarded tires and contaminants like metal, oil and PCBs. That's where Measure AA comes in. The San Francisco Bay Restoration Authority is proposing to spend $5 million to help get the first phase of this park project off the ground. Kelly Malinowski, a project manager with the restoration authority, says the money will go towards the cleanup and restoration of the India Basin cove. “This is the first important step to kind of cap everything so we can have a safe place for both wildlife habitat as well as humans,” Malinowski said. 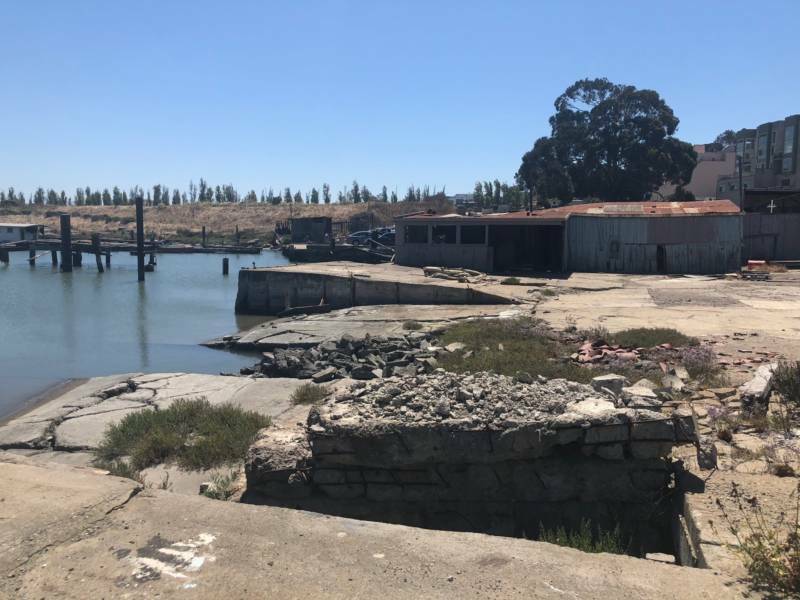 Once restored, Malinowski says the area has the potential to be prime habitat for animals on land and in the bay, and Ginsburg, with the city’s parks department, says environmental health is a primary goal for the park project. The Measure AA money for this project has not yet been approved by the restoration authority, but according to Malinowski, it is expected to pass at the agency’s next meeting on Sept. 21.